it’s the six-month anniversary of my Yoga for Men classes in Keynsham, Bristol. When I started these classes, I wasn’t sure whether there would be much interest in yoga classes exclusively for men. 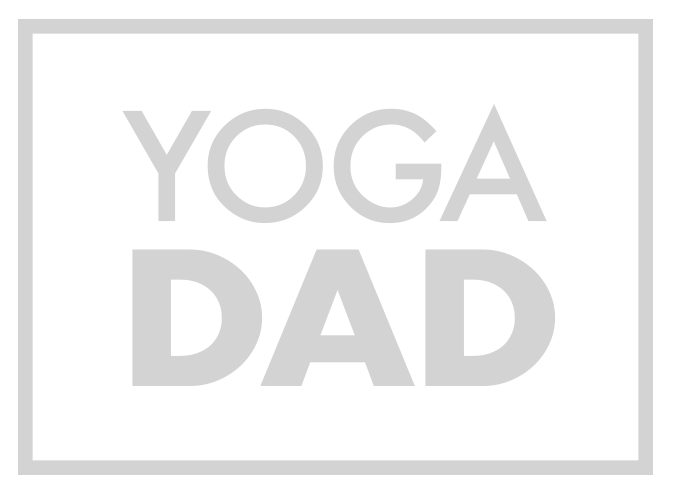 The popularity of these classes has proven what I suspected – that in the right environment, yoga can be hugely appealing to men of all ages and walks of life. I have been particularly impressed by the dedication my male students have shown to developing their yoga practice. I offer loyalty cards to my students that repay their loyalty with the offer a free 10th class. At least a few of my students have completed their cards – at least one student has completed two loyalty cards. I offered the loyalty cards to encourage my students to commit to a regular practice, and the benefits stretch far beyond the offer of a free class. In particular, the positive contribution yoga is making to their physical and mental health & wellbeing. The sense of community at my classes has also organically grown over this period. Many of my students told me that they found it uncomfortable to attend classes with a predominantly female group. Instances of being singled out for not doing a pose ‘correctly’ discouraged some male students from returning and realising the benefits of yoga. So, they were incredibly thankful for a yoga class designed with them in mind. Cultivating a community of practice has meant that we are friendly and welcoming, particularly to newcomers that can be understandably nervous. Many of those that enquire about my classes often apologetically state that they are ‘the most inflexible man in the world’, so putting them at ease is an important element of growing our practice. Although I am incredibly proud of all that we have achieved together so far, we are only getting started. My male students in Keynsham are well and truly bitten by the yoga bug, keen for me to provide them with ‘homework’ each week between classes. I am recommending online ‘Do Yoga With Me’ classes as these have been so beneficial to me. I also have a first-of-its-kind Yoga for Men day retreat taking place at Chew Valley Wellbeing in Chew Magna on Saturday 11th May. The small group of like minded men will benefit from a personalised day including energising and restorative yoga classes, meditation sessions, a ‘silent’ country walk to connect with nature and great food. The last few spaces are available, so do not hesitate to get in touch if you are interested.